Congratulations! 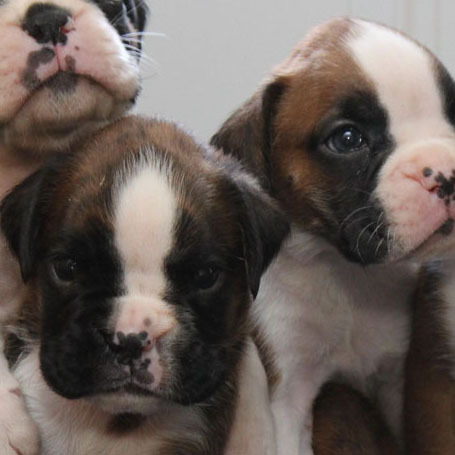 You have found an actual dog breeder! We are not a puppy mill. We are not a broker. We do not deal with pet stores. 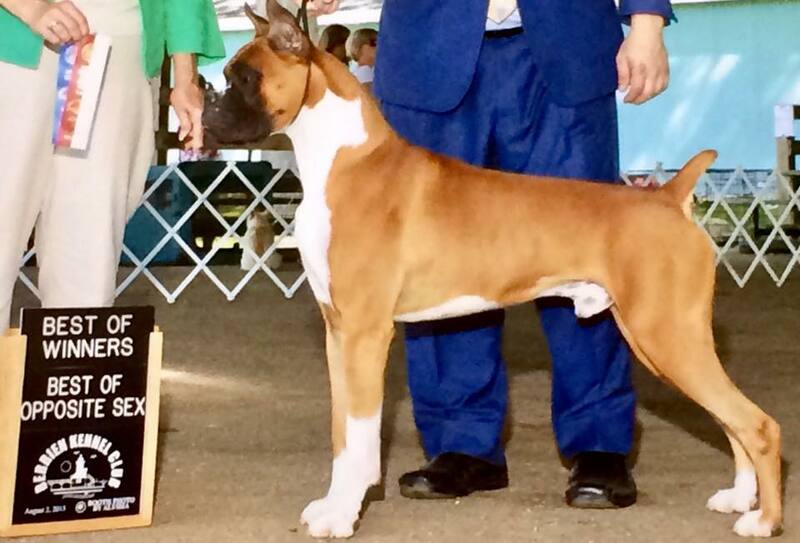 We only offer Boxer puppies that have been raised here in our home by us using our own AKC registered Boxers. We are located in Central Kentucky, between Lousville and Bowling Green, and about two hours north of Nashville, TN. Don’t worry if you don’t live near us, we have options for delivering a puppy to you (although, we do not cargo ship). 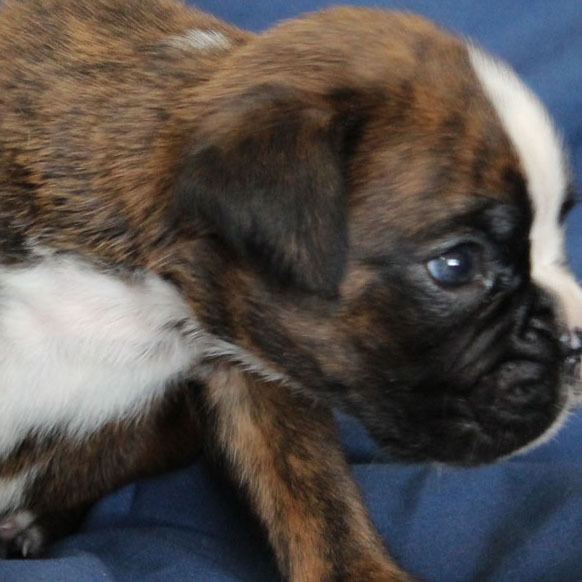 Many people looking for a Boxer breeder in New York, New Jersey, or even as far away as California have turned to us over the last 18 years for a great puppy. We have been raising Boxers for almost 20 years. Our puppies are home raised, meaning that we keep all of the puppies in our kitchen, letting them out eight or more times per day in order to ‘pre crate-train’ your puppy for you. 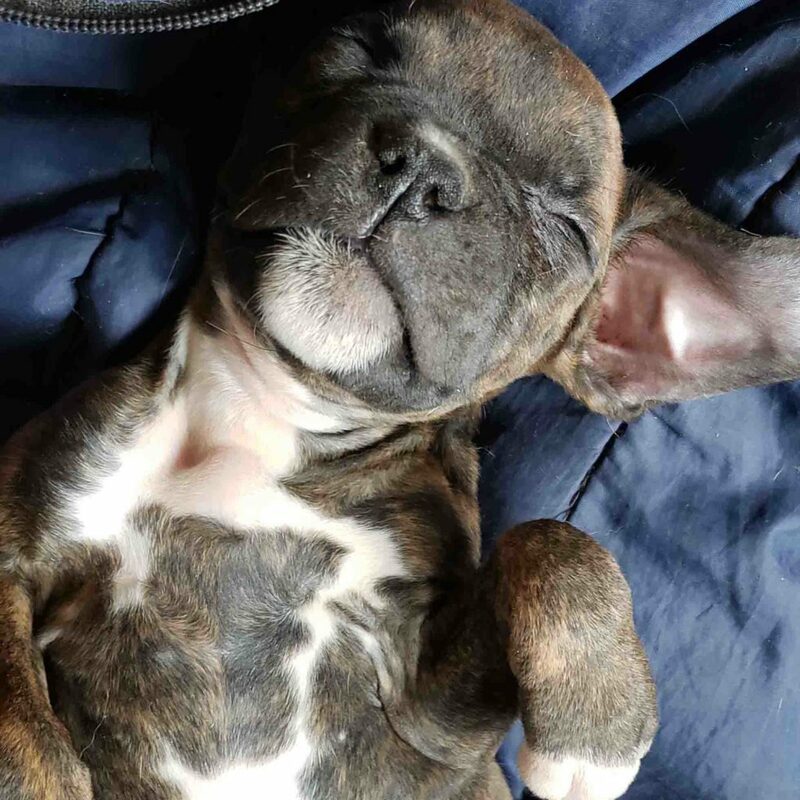 A couple of benefits that result from this very laborious and time-consuming practice are puppies that understand the idea of ‘going potty’ outside, and not where they eat/sleep, and a puppy that is very well socialized. Breeders with thirty or more dogs absolutely cannot do this. 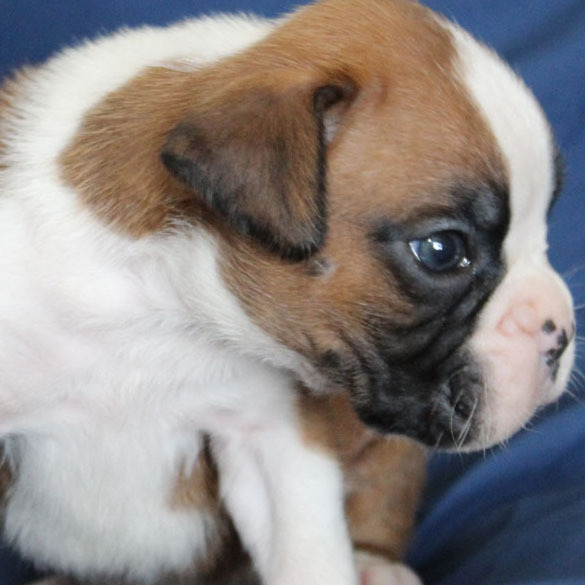 A puppy coming from larger breeders most certainly will be raised in a small cage with automatic feeders/water supply, and possibly automatic cleaning. Therefore, this puppy is interacted with only every few days, if not only once a week, and that is only to clean the cage. These puppies are difficult, if not impossible to house train, because they go potty right where they eat and sleep. In addition, they will be extremely untrustworthy of people, and take much longer to socialize than a home-raised puppy. Raising our babies in the house exposes them to the hustle and bustle of a household, as well as a cat, a bunch of other dogs, and even a couple of ferrets! Good luck in finding your new family member. Please feel free to read further in our site, we have taken a lot of time to educate buyers about a variety of issues including shipping a puppy, puppy pricing, microchipping, and much more.